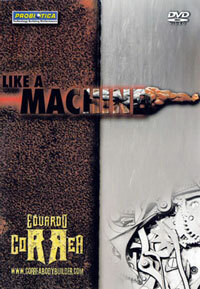 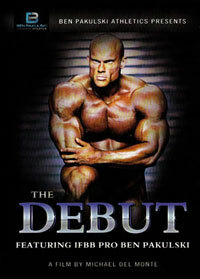 The Continuing Story of a Life in Bodybuilding. 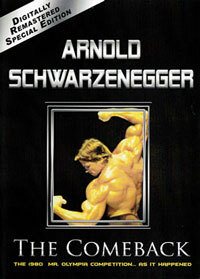 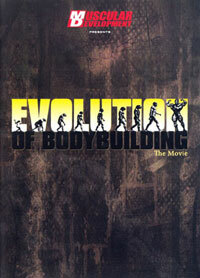 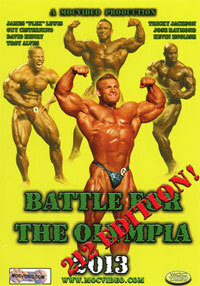 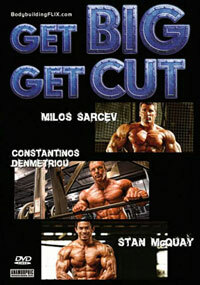 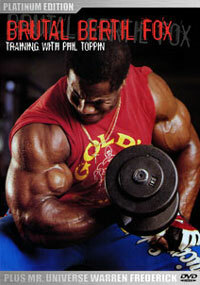 Raising the Bar #2 is the long awaited sequel to the groundbreaking bodybuilding documentary Raising the Bar. 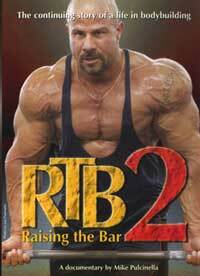 In RTB #2, Dave Pulcinella and Jenn Emig take it to the next level in their quest to turn pro and documentary videographer Mike Pulcinella was there to catch it all on tape. 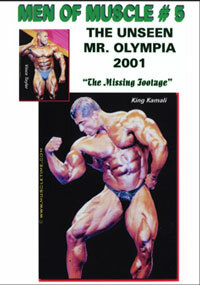 Mike has captured the personal struggles, the physical problems and the gritty, day-to-day reality of what it really means to live one's life as a bodybuilder. 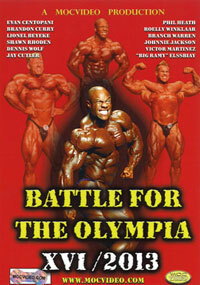 From quiet moments at home, to conflict with family members, from their pain in the gym, to unprecedented exclusive backstage access at the 2006 Masters nationals in Pittsburgh, RTB 2 is an intimate portrait of the difficult, often tragic sacrifices that athletes of all kinds make to be the best of the best.